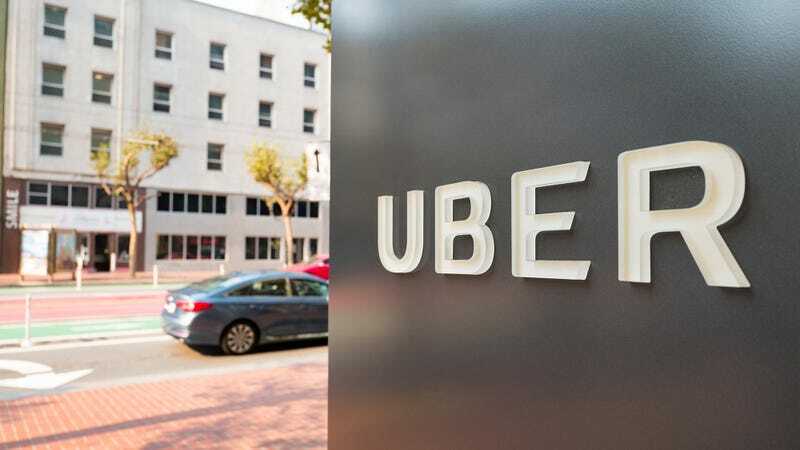 SAN FRANCISCO—In an effort to simultaneously improve and diminish public perception of the ride-sharing company, Uber announced the hiring of a top marketing and consulting firm Tuesday to help decrease awareness of their brand. “We’re poised on the cusp of a major IPO, so the last thing we need is our remarkably troubled name on people’s lips. By working with some of the world’s sharpest marketing minds, we’re confident we can make people less aware of our business practices, disappear from the news cycle, and completely tamp down on word of mouth,” said Uber CEO Dara Khosrowshahi in what industry observers say may have been a counterproductive public statement. “We want people to forget the all-too-frequent reports about our company’s corrosive culture and predatory business practices, so we’ve pulled all of our active ad campaigns and asked that our drivers remove the Uber medallion from their windshields. But that’s just the tip of the iceberg. Remember this: Our goal is to effectively eliminate all awareness of the fact that we even exist, and you can quote me on that.” The marketing firm, which is said to be a top-five East Coast agency but is taking great pains not to be identified, has already redesigned Uber’s logo to feature a completely blank space.